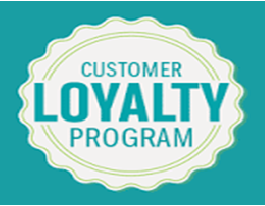 ABEN is pleased to offer a powerful rewards program that automatically awards a 15% discount! Each dollar spent awards one point and 100 points transfers to a $15 discount! You must have a minimum of 50 points in your account to redeem. Your points balance can be viewed on the Rewards tab within your ABEN account - points expire after 1 year and you will be notified prior to their expiration!